Watch the VFL Grand Final from the comfort of the best seats in the house with our 2019 VFL Grand Final Marvel Stadium Medallion Club tickets. As a trusted AFL Authorised On-seller, we have access to some of the best VFL Grand Final tickets available. Watch the two best VFL teams battle it out from the comfort of the best seats in the house with our 2019 Marvel Stadium Medallion Club tickets. Since 2008 the VFL Grand Final has been played at Marvel Stadium. We have premium football tickets to every AFL round in the Marvel Stadium Medallion Club. You’ll be in the best seats in the house and enjoy access to the finest facilities for celebrations. Normally, you need an annual Medallion Club membership to enjoy seats like these. But, at The Golden Ticket, you can buy tickets for each game individually. Make sure you get in touch early and book your seats today! 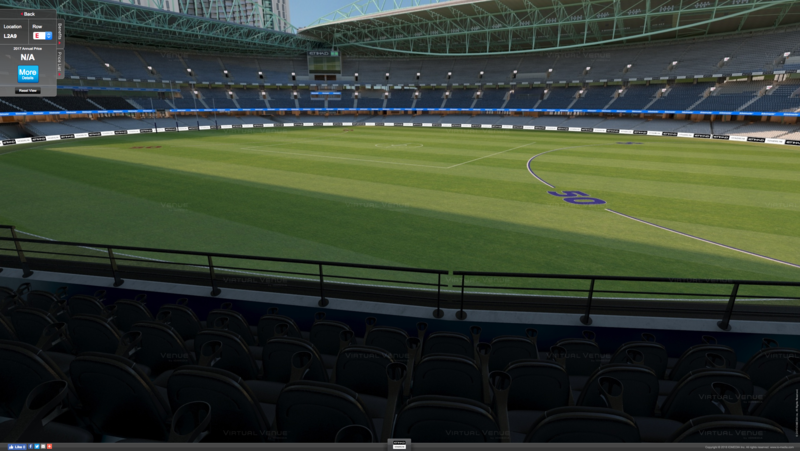 This page is for the 2019 VFL Grand Final. Click here for 2019 Toyota AFL Grand Final tickets. 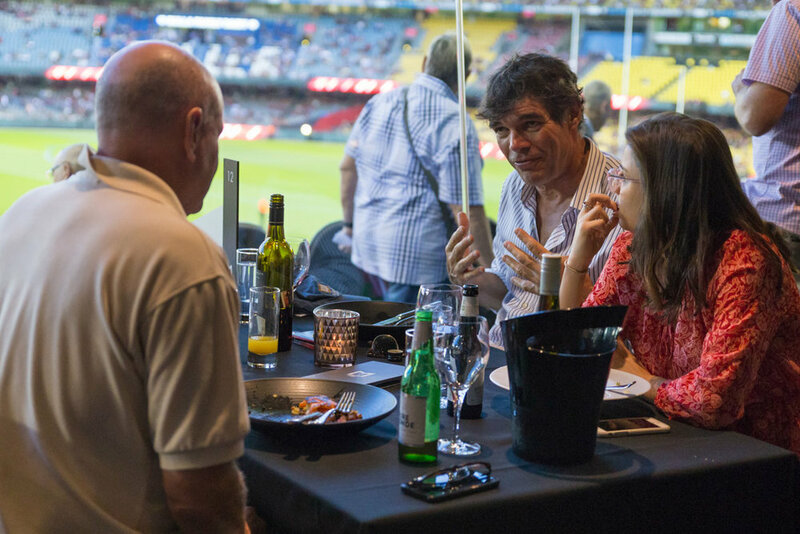 These seats come with access to the exclusive Terrace Bar – with a wide range of beers, wines and spirits, a relaxed atmosphere and prime viewing positions for the game. The Medallion Club have not yet confirmed which restaurants will be open at the 2019 VFL Grand Final. Both Southside Place and the Sports Bar were open at the 2018 VFL Grand Final. The VFL Grand Final sees the two best teams of the year play off for the VFL premiership. These matches are always played at a high standard. On three recent occasions, a VFL side has won the premiership in the same year as the AFL side they are aligned with - Geelong Reserves 2007, Box Hill 2013 and Footscray Reserves 2016.